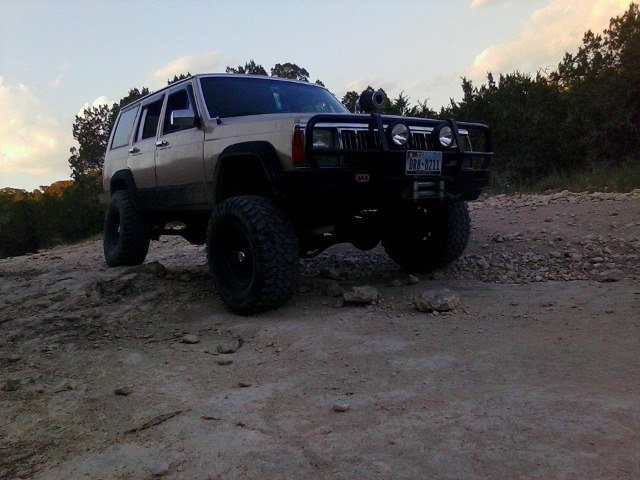 Want to take my love and his love (his 91 xj) on some new trails. Been to HF even going back there for my birthday camping trip this year but wanna find new spots. Can anyone help?